Non-Smoker vehicle, Excellent Condition. Aluminum Wheels, Satellite Radio, UCONNECT 430, 6-SPEED AUTOMATIC TRANSMISSION, 2.4L DOHC SMPI 16-VALVE I4 DUAL VVT E.
UCONNECT 430 AM/FM stereo w/CD/DVD/MP3 player, USB port, 40GB hard drive w/28GB available, 6.5" touch screen, Uconnect hands-free communication w/voice command, auto-dimming rearview mirror, 6-SPEED AUTOMATIC TRANSMISSION AutoStick (STD) . 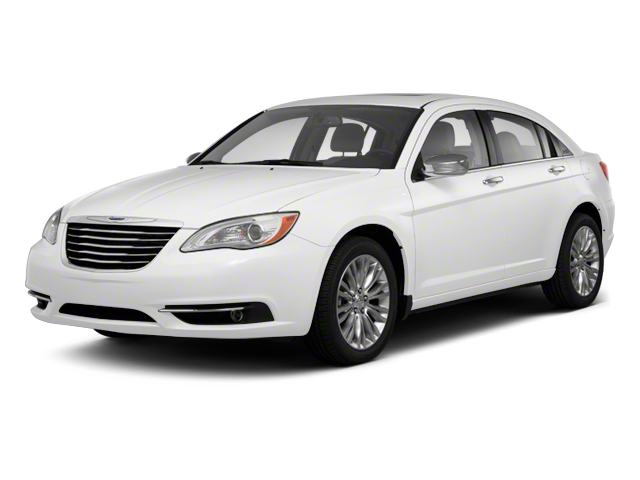 Hello, I would like more information about the 2013 Chrysler 200, stock# P1452. Hello, I would like to see more pictures of the 2013 Chrysler 200, stock# P1452.